We have earlier seen what History of DOT net and what is DOT net framework. Now first we have setup environment that enable us to work smoothly. As we all know DOT Net support many languages and one of them is C#. 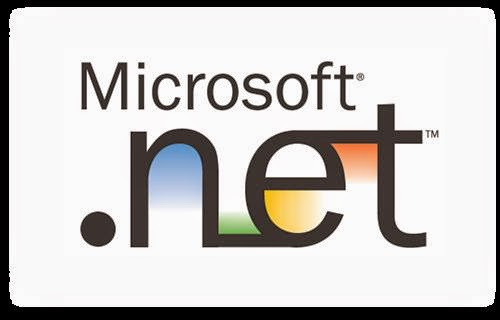 We will see all features of DOT Net framework using C# as language. So now let’s setup c#.net software environment. In earlier example we have seen Microsoft has also developed IDE (Integrated Development Environment) called Visual Studio. Visual Studio: Support desktop as well as all kind of web development and languages. Visual C# Express: Free version and specially design for C# language. Visual Web Developer: Free version and specially design for Web development. Using c# we can develop numerous kind of application. But to start with it is always advisable to start with console or we can say command line application. The basic purpose for that, you get familiar with language and its syntax rules that you need to follow. So we will also going to start with console application. First then will move on to Winforms and ASP .Net. Visual Studio works with Windows very well. Where as you can download MONO to develop .Net framework application in Unix and MAC.